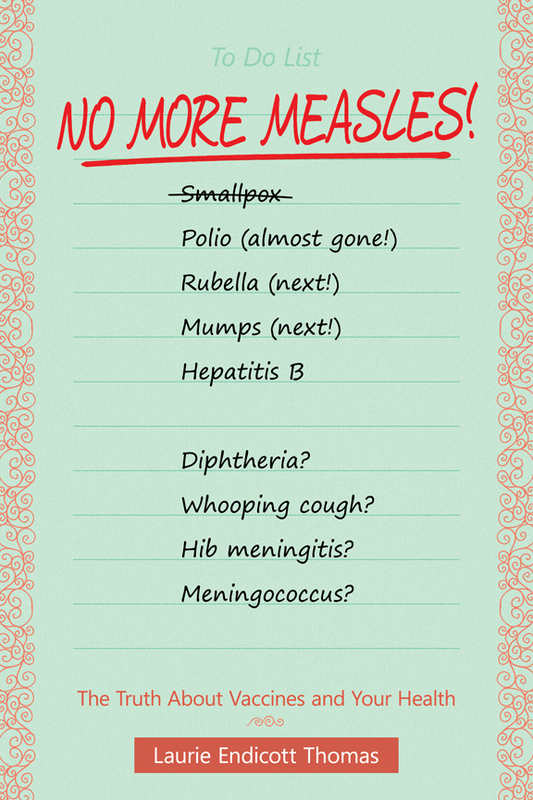 About | No More Measles! 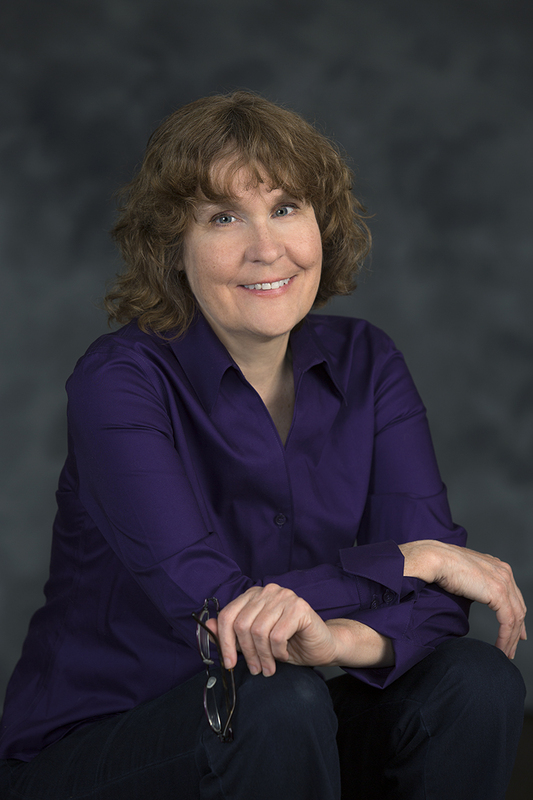 Her first book was Not Triv­ial: How Study­ing the Tra­di­tion­al Lib­er­al Arts Can Set You Free. The pur­pose of the book is to explain what has gone wrong in the pub­lic schools in the Unit­ed States. Many of our teach­ers have been trained and even forced to use meth­ods of read­ing instruc­tion that do not work. As a result, mil­lions of Amer­i­cans nev­er learned to read in school. The teach­ing of the clas­si­cal triv­i­um of gram­mar, log­ic, and rhetoric has also been open­ly sup­pressed. Yet these stud­ies are not triv­ial. They were part of the clas­si­cal lib­er­al arts cur­ricu­lum. 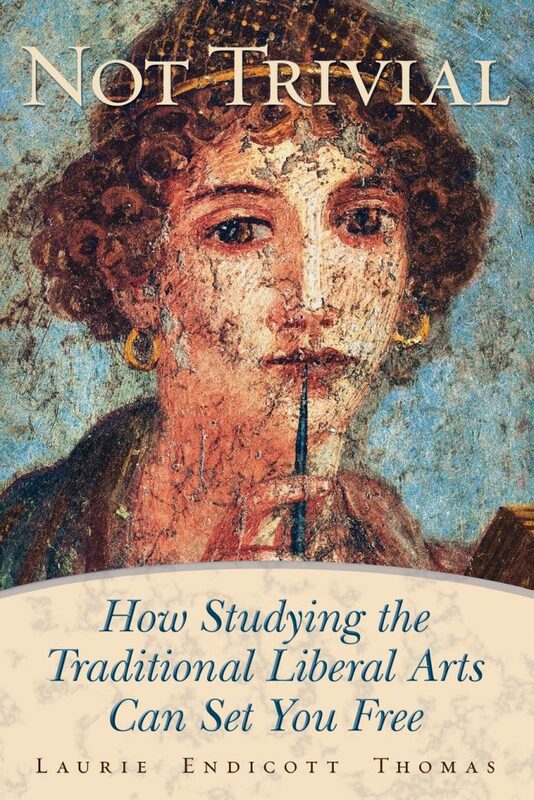 The lib­er­al arts were called the lib­er­al arts because they were con­sid­ered appro­pri­ate for free­born men, as opposed to slaves. They are the stud­ies that pre­pare you to ful­fill your respon­si­bil­i­ties as a cit­i­zen of a demo­c­ra­t­ic soci­ety. Most Amer­i­cans have trou­ble remem­ber­ing which type of dia­betes is which. In Thin Dia­betes, Fat Dia­betes, Lau­rie explains that French peo­ple have no such trou­ble. 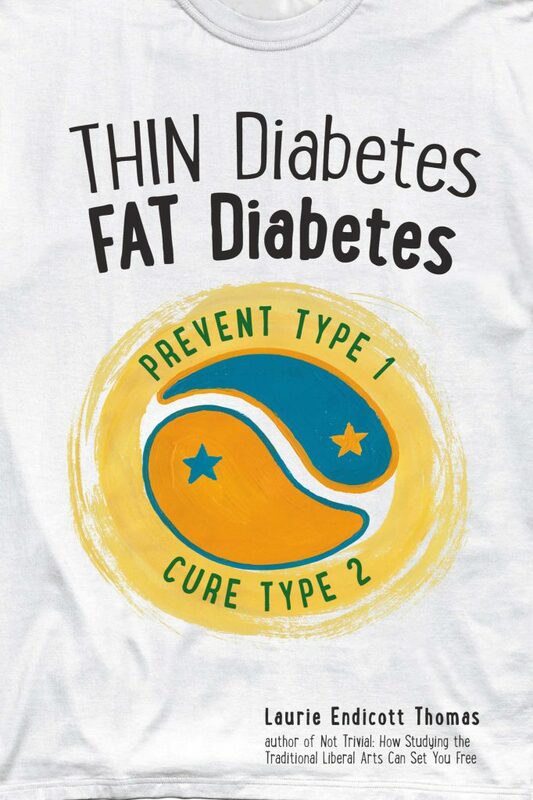 They use the term thin dia­betes (dia­bète mai­gre) to refer to type 1 dia­betes, the severe, incur­able form of dia­betes that often strikes in child­hood. If you have thin dia­betes, it means that your pan­creas can­not make enough insulin to keep you alive. You will have to take insulin shots for the rest of your life. French peo­ple use the term fat dia­betes (dia­bète gras) to refer to the milder, reversible form of dia­betes that tends to strike over­weight adults. If you have fat dia­betes, it means that you are a nat­u­ral­ly thin per­son. Your body is resist­ing the effects of insulin to keep you from stor­ing the fat that you are eat­ing. You can have thin dia­betes and fat dia­betes at the same time! Regard­less of what type of dia­betes you have, a high-car­bo­hy­drate diet is the key to con­trol­ling your blood sug­ar and pre­vent­ing com­pli­ca­tions! For decades, many psy­chol­o­gists and edu­ca­tors have been urg­ing us to boost children’s self-esteem at all costs. Yet all of the world’s great reli­gions have warned us that pride is a sin and humil­i­ty is a virtue. 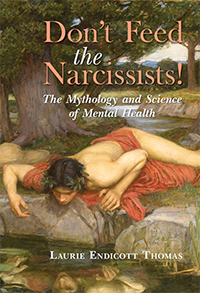 In Don’t Feed the Nar­cis­sists!, Lau­rie points out the rea­son­able mid­dle ground between these two extremes: Aris­to­tle argued that your self-esteem should be accu­rate. Nar­cis­sists are peo­ple who wor­ship them­selves. They are try­ing to occu­py a high­er social rank than oth­er peo­ple think they deserve. As a result, they may try to bul­ly oth­er peo­ple into sub­mis­sion. In this illu­mi­nat­ing book, Lau­rie explains what it takes to become a tru­ly great per­son, as well as pro­vid­ing tips for how to deal with peo­ple who are leg­ends in their own minds! When you need advice on vac­ci­na­tions, whom should you trust? The world’s experts on infec­tious dis­ease, or that guy who sells over­priced vit­a­mins over the Inter­net? 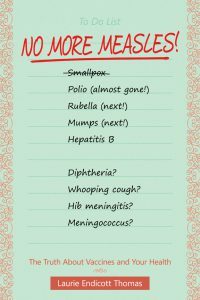 In No More Measles!, Lau­rie warns us that too many peo­ple are tak­ing med­ical advice from une­d­u­cat­ed celebri­ties and from snake oil sales­men. Instead of wor­ry­ing about false rumors about the prac­ti­cal­ly nonex­is­tent side effects of vac­cines, we should be strug­gling to dri­ve some of the vac­cine-pre­ventable dis­eases into extinc­tion. 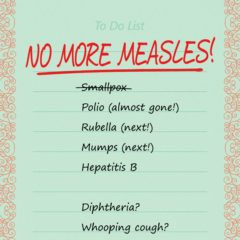 Once measles, mumps, and rubel­la are extinct, we will no longer need to MMR vac­cine! But it would be mad­ness to stop vac­ci­nat­ing against those hor­ri­ble dis­eases before they are extinct!